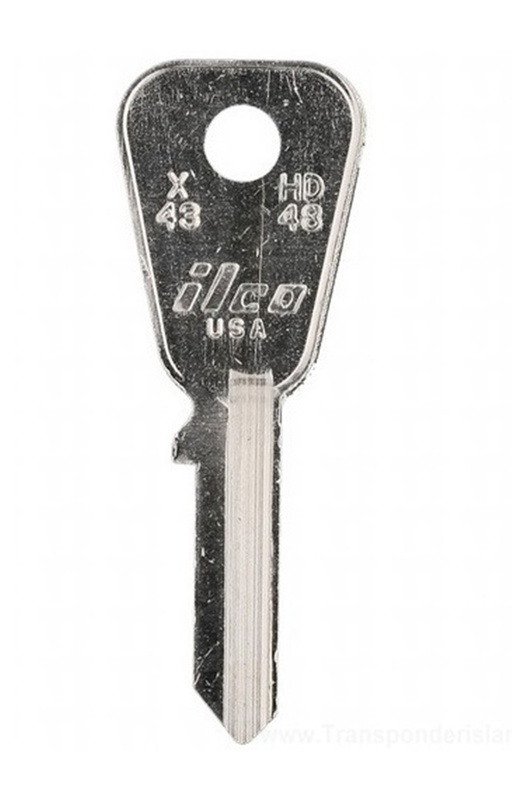 We can cut this key to your code for an additional $6.95 per key. 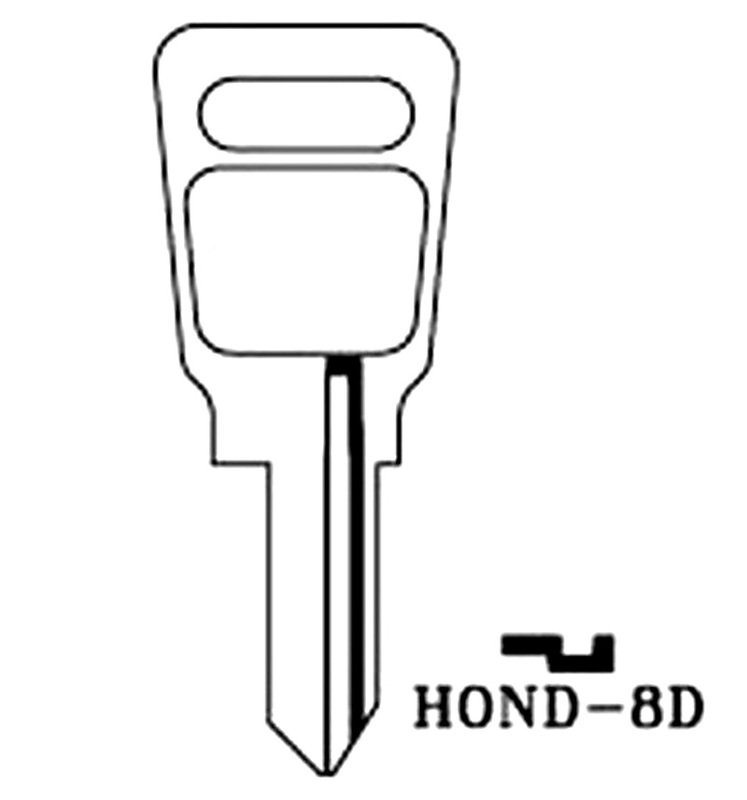 Insert your key code in the box below. If your key code is not listed in the code series above, e-mail your code to us so we can verify it.